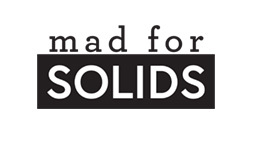 Welcome to our Mad for Solids Bracket! We've asked 16 designers to select 8-fabric palettes of Painter's Palette Solids. 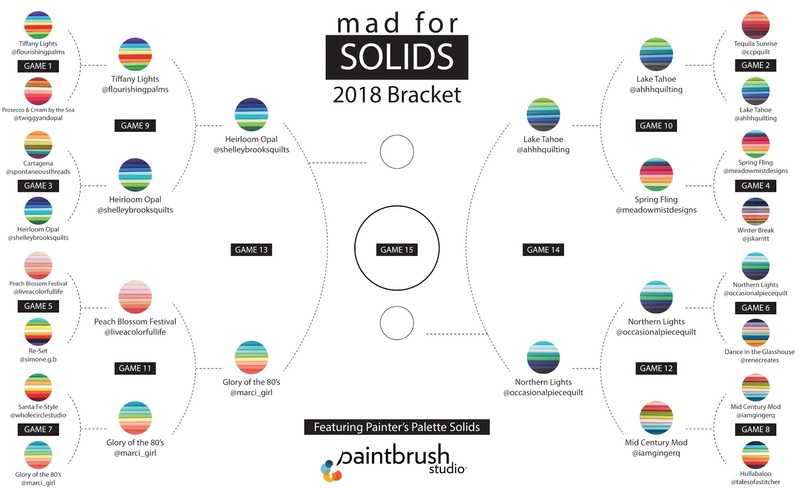 We have our Final Four, and now voting will help determine which palettes are in the Championship game. We're asking you to help us choose the favorite! We're now down to just four color palettes, and the voting won't get any easier! We've also raised the stakes! 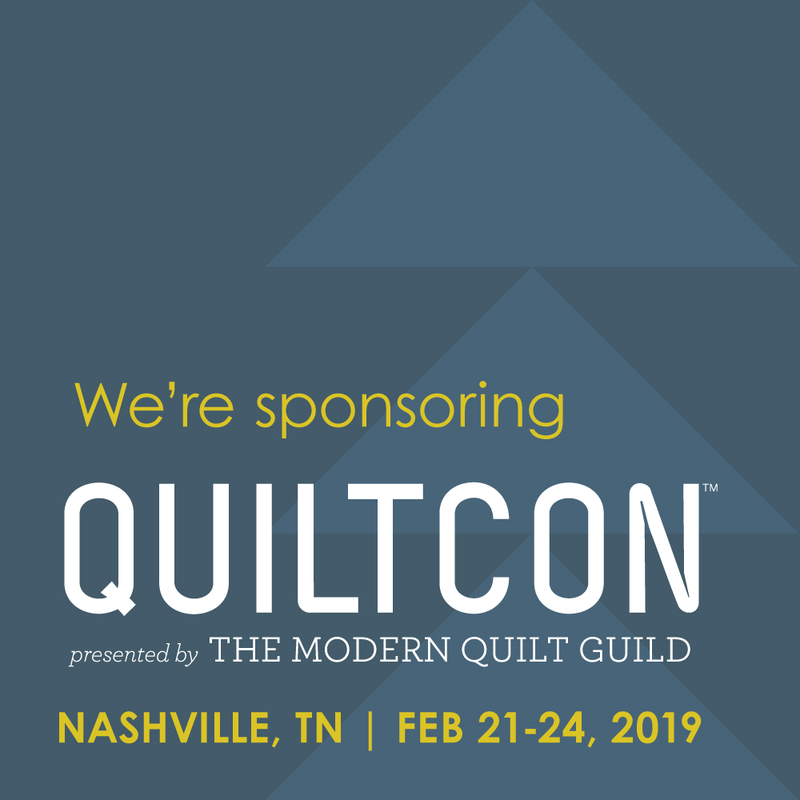 Everyone who votes in the Championship Game (starts Sunday at 6 pm CDT) will have a chance to win a fat quarter bundle of the winning palette. But even if you don’t win, you can still play with these colorful combinations! 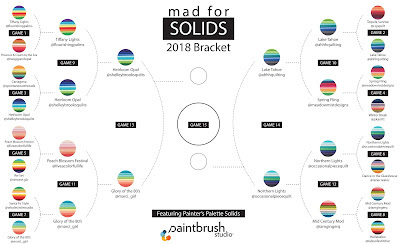 After we announce the Champion on Monday, we’ll be selling fat quarter bundles of the four Painter's Palette Solids color palettes that made it to the Final Four. Any of these Final Four palettes can be yours! Watch for more details Monday. 1. Leave a comment here on the blog. 2. Vote on our Facebook page. 3. Leave a comment on Instagram. One vote per person per platform, please. Voting for this game has now ended. Thank you! Voting is open from 6 pm CDT Friday, March 30th through 5:59 pm CDT Saturday, March 31st. Inspired my childhood in the 1980's, all the great things I loved, flamingos, Sanrio, Little Twin Star, plastic charms, stickers, boom boxes, Strawberry Shortcake and Care Bears. Taking all those memories and updating the color palette into something a little more modern and totally 2018. Vote by leaving a comment below with the name of the bundle you are voting for. See our entire Sweet Sixteen bracket here. See all 168 Painter’s Palette Solids colors here. Want some for yourself? Find a list of shops carrying Painter's Palette Solids here. Congratulations to our Game 3 and 4 winners from the Elite Eight! Heirloom Opal should definitely go to the big dance. Glory of the 80's, but it was tough to decide! Please click on the delaineelliott above for my email address. Definitely glory of the 80s. Glory of the 80's. So hard to pick! !